Chinese kites are a symbol of the New Year and we made ours appropriate by choosing red, a lucky colour, and painting Chinese dragons on them! 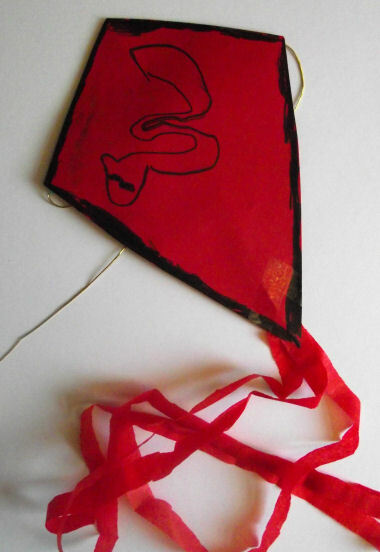 Sarah says: I can't promise this kite will fly as it has been too wet to test ours outside, but our attempts at throwing it around in the house suggest that, as long as you use thin paper, they may well work in a gentle breeze! 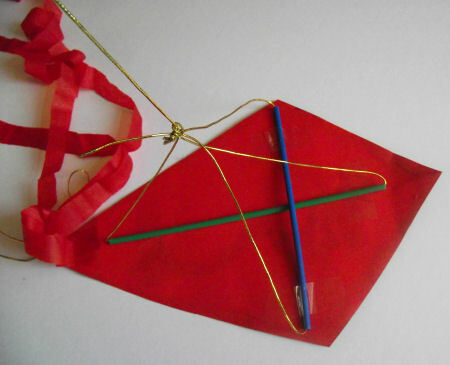 Cut a kite shape from red paper. Decorate with black pen. We went for simple pictures of dragons and a border. 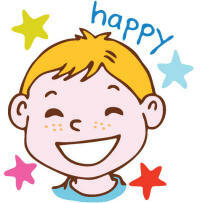 Cut strips of tissue paper. Tape 3 or 4 strips to the bottom of the kite. 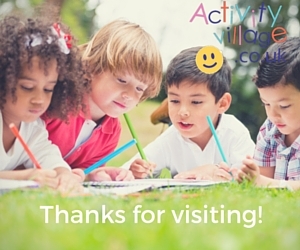 Tape the two straws in a cross on the back of the kite as shown in the picture below. Cut two lengths of string about 18 inches long. Thread one through each straw and knot the ends together as shown. Cut a length of string long enough to fly the kite if you wish. Tie one end to the knot that you have just tied. 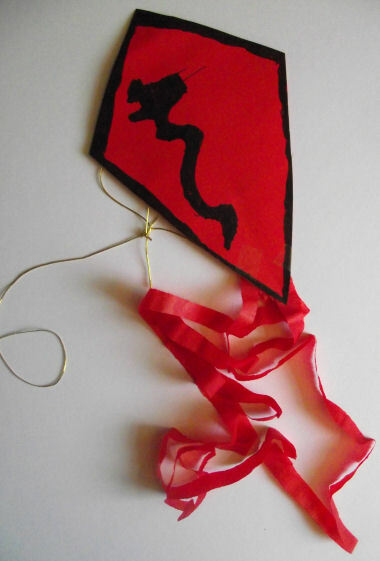 We didn't intend this goldfish kite craft to fly - but the kids will have fun putting it together and it looks spectacular in a Chinese New Year display! Have a go at this papier mache Chinese bowl craft for kids, at Chinese New Year or any time. It's perfect for displaying oranges or gold chocolate coins! On Children's Day in Japan, families hang out an array of colourful carp kites to symbolize their children growing up healthy, determined and strong.